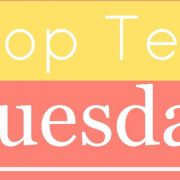 This week’s TTT topic is Books On My Fall 2018 TBR. As you’ll be able to tell from my list, one of my main goals this fall is to keep up with all of the series that I’m currently reading. Nearly all of my favorite series have new installments coming out in the next few weeks and I’m determined not to fall behind on them. 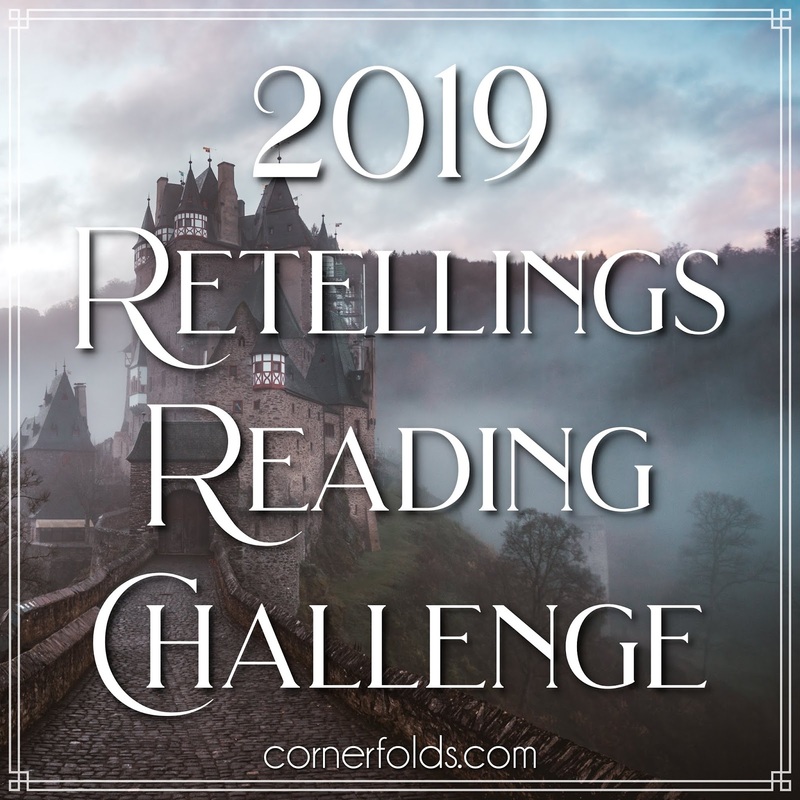 In addition to series reading, I also have some anticipated 2018 reads such as Seafire, Sadie, Circe, and Spinning Silver that I haven’t made time for yet but that I’m determined to get to before the end of 2018. 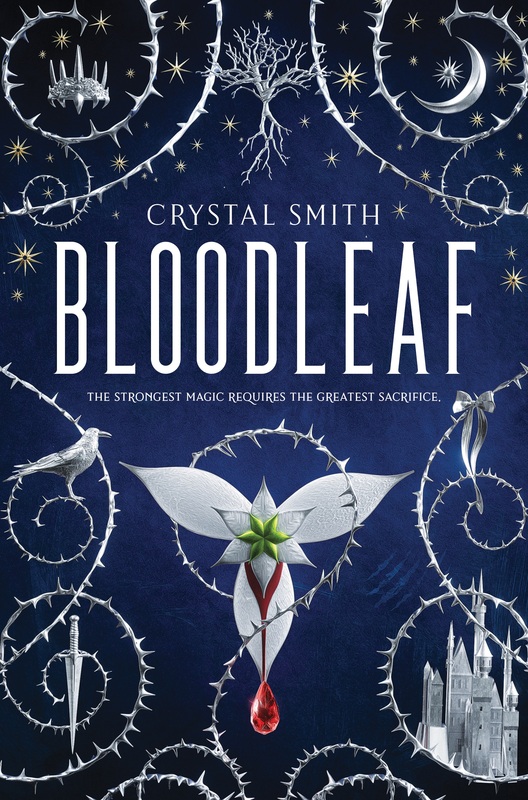 Question: What books are you planning to read this fall? Are any of my titles on your list? I thought Warcross was fantastic. 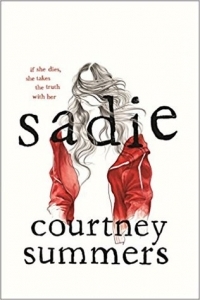 Sadie is also on my list of to read before the year ends! 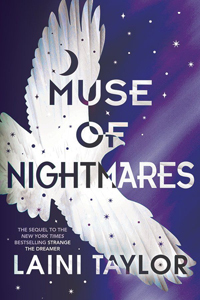 I really want to read Circe, and Muse of Nightmare!! I hope you enjoy Spinning Silver, it’s one of my favourites of the year! I’m gad to hear how much you enjoyed Spinning Silver It’s one of the ones I’m most excited to get to. Haha, hint taken! I’ll try to get to Circe sooner rather than later. Yes to Sadie. I need to get to that one. 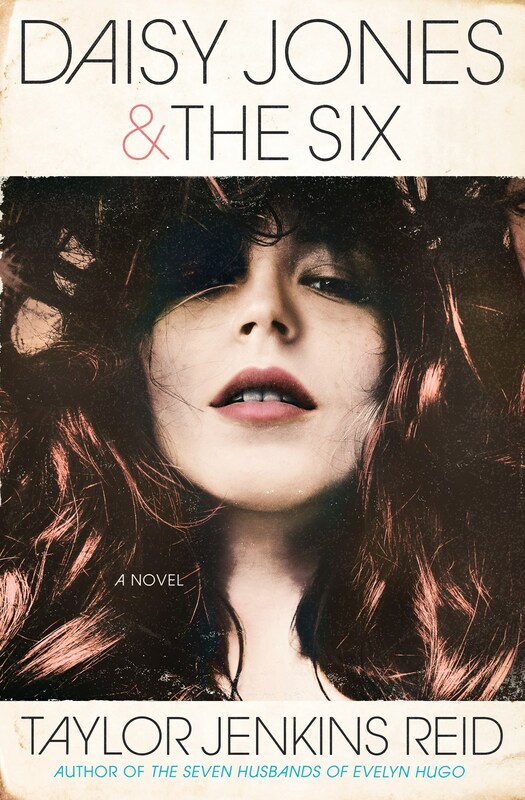 The Kate Morton one looks good too. Hope you get to and enjoy all of these! I LOVE your selection – I, too, want to get hold of Circe, Spinning Silver and Muse of Nightmares – though I’ve yet to read the first book in Laini Taylor’s series… I hope you have a wonderful time reading these books and I look forward to reading your reviews! Oh, I hope you get to read Strange the Dreamer soon. I’d love to hear your thoughts on it. 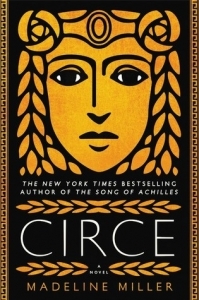 I want to read Sadie and Circe too (and Song of Achilles lol). I need to read Strange the Dreamer and Vicious still, but I own them, and they are on my list! As are Lady’s Guide and Escaping from Houdini. 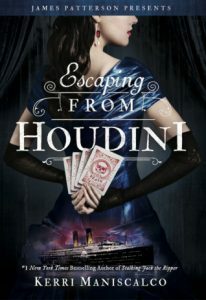 I have ARCs of both of these, but I hear Houdini has a different ending in the final version so I need to re-read that. 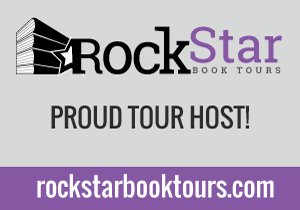 I can’t wait to hear your thoughts on all of these books! So many great titles! I hope you get round to many of these… Especially as I’d like to hear your thoughts on a handful. Hehe. 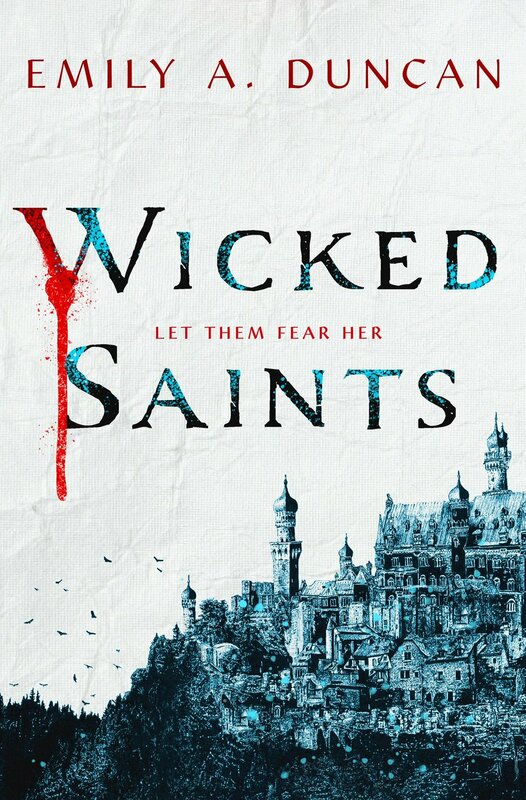 I know what you mean about series, after I did my list, I noticed that half of the books were sequels😃 Great list, I’m sooo excited about Sadie! Me too. I keep hearing such great things about it. Yes to The Clockmaker’s Daughter! I am so excited for that one. Hope you enjoy all your fall reads! 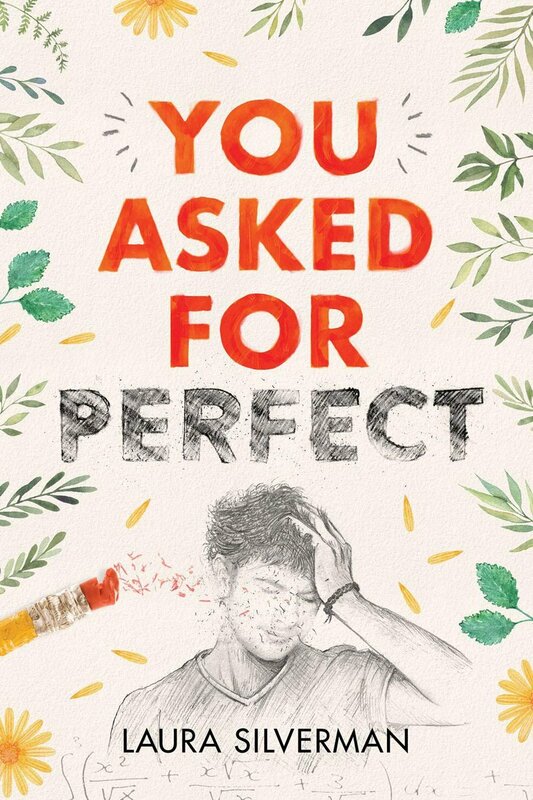 A list worthy of a frame for the covers and the content. 🙂 Circe is at the top of my wish list. I keep hearing great things about it. 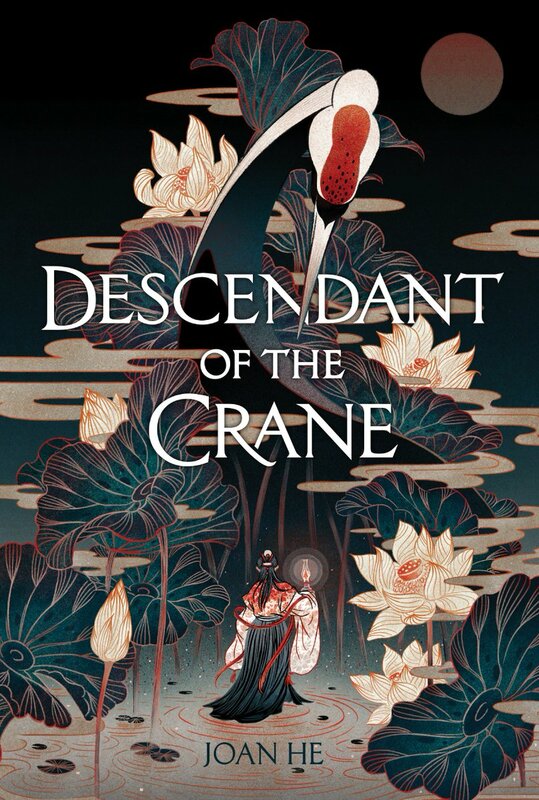 Novik’s book is on my TBR pile. 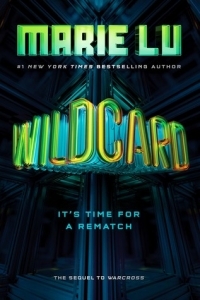 I just got noticed this morning that my pre-order of Wildcard is available. 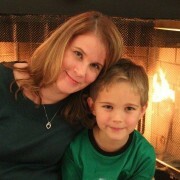 I still need to listen to Warcross… I hope you get to all of these, Suzanne! Enjoy your week! I keep hearing great things about Circe too. Can’t wait to finally start it! 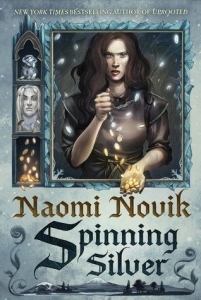 Spinning Silver is one I really want to read. Seems like everyone’s been loving it!! 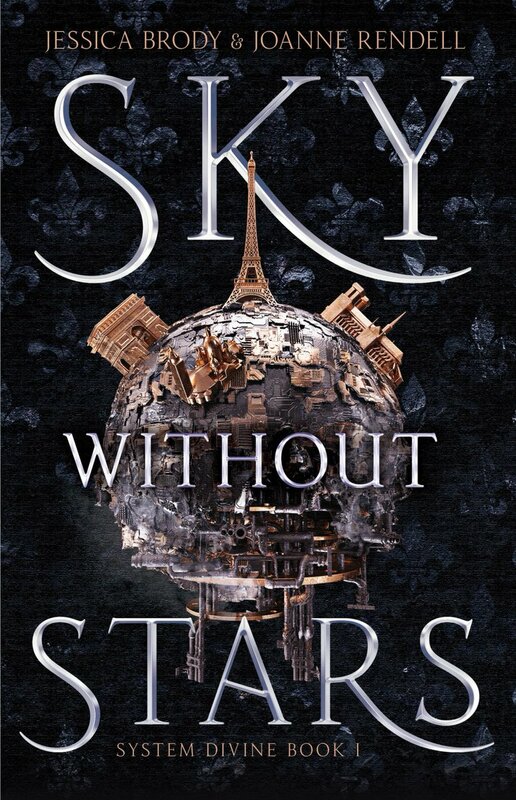 Yes, I’ve seen nothing but great reviews for it so I’m really excited to get to it. V.E. 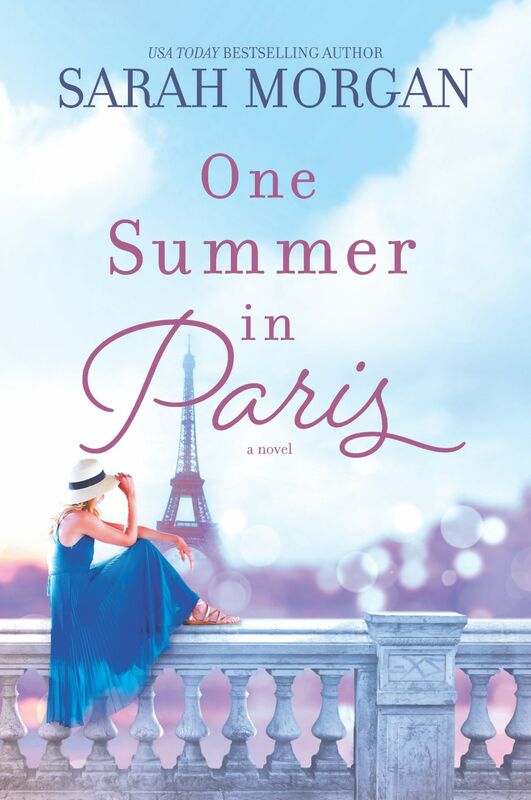 Schwab is one of my favorite authors so I hope you enjoy her books if you decide to try them. 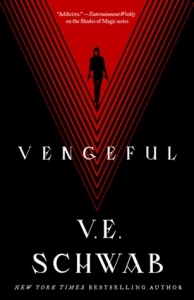 I just finished Vicious and am super excited for Vengeful! Wildcard is a “yes, please” for me too. I need to know how everything worked out after that ending Lu gave us in Warcross. Right?! I can’t wait to see what happens next. I’m hoping to read Lady’s Guide and Vengeful, too. I hope you love all these! 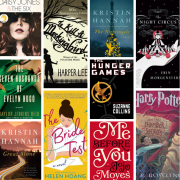 Sadie was a good one and I am curious about THE CLOCKMAKER’S DAUGHTER. I can’t wait to read that one. 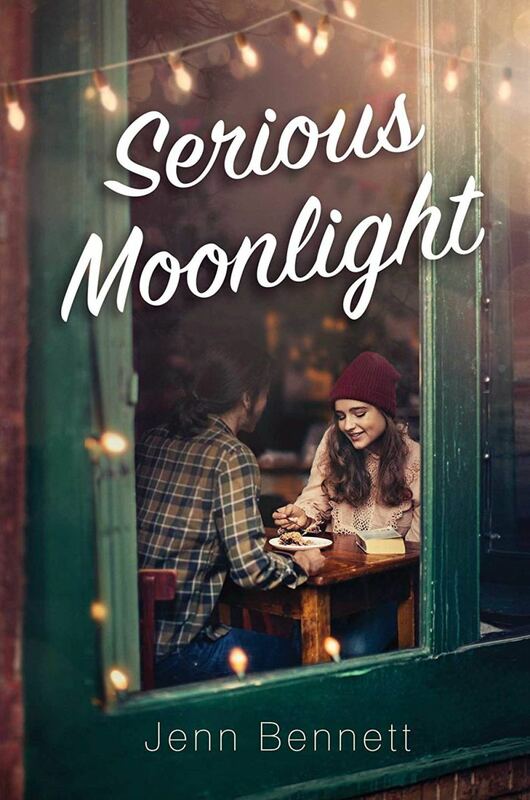 It will be my first time reading anything from Kate Morton so I’m very excited. So many great titles. Awesome list. 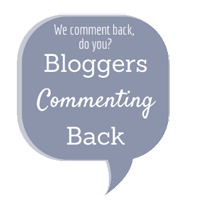 Vengeful – yes! Vicious completely blew me away when I read it, and I can’t wait to get my hands on Vengeful next week! 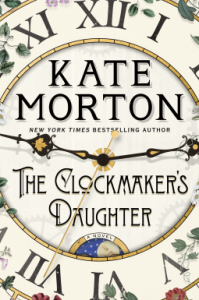 I love the cover for The Clockmaker’s Daughter; also looking forward to reading that one! 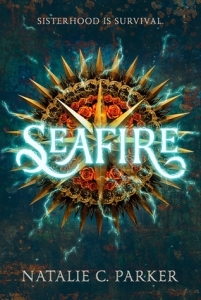 Wildcard I need to read ASAP, and Seafire is another one that looks super promising! 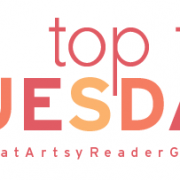 Yes, Wildcard is one of the ones I’m most excited about from this list! I’m already hearing such awesome things about Sadie. A lot of rave reviews. 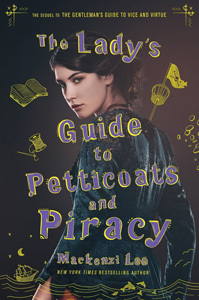 And I see the next Mackenzi Lee on your list… I hope to read Gentleman’s Guide very soon! I look forward to hearing your thoughts on the Gentleman’s Guide. It surprised me just how much I really did enjoy that one. 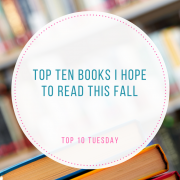 You are going to have one marvelous fall for reading with that list. I’ve got more than half on my own possibles list particularly Sadie. I keep hearing such great things about Sadie. I hope we both love it. I think most of us are in a constant state of being behind on series lol. I haven’t read any of these, but I hope you like them, especially your series books! Right? I can’t think of many people who are caught up. The Lady’s Guide! I can’t wait! I hope you’ll love Spinning Silver and Seafire! 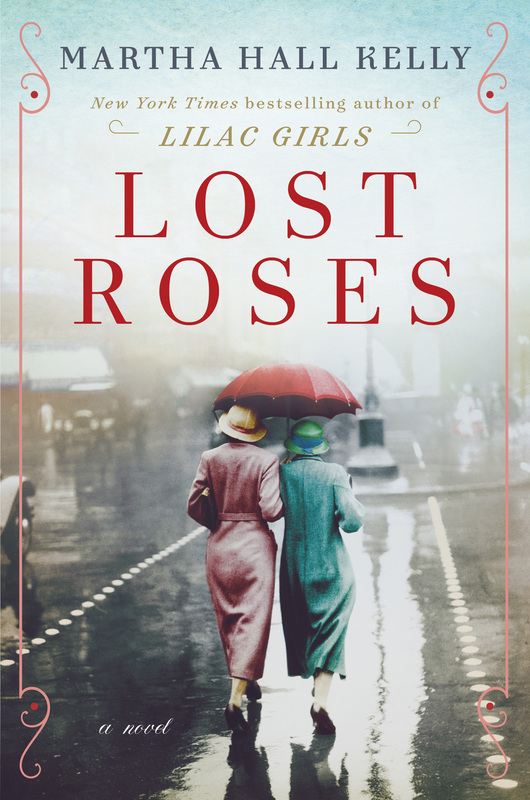 I really cannot wait to read The Lady’s Guide. 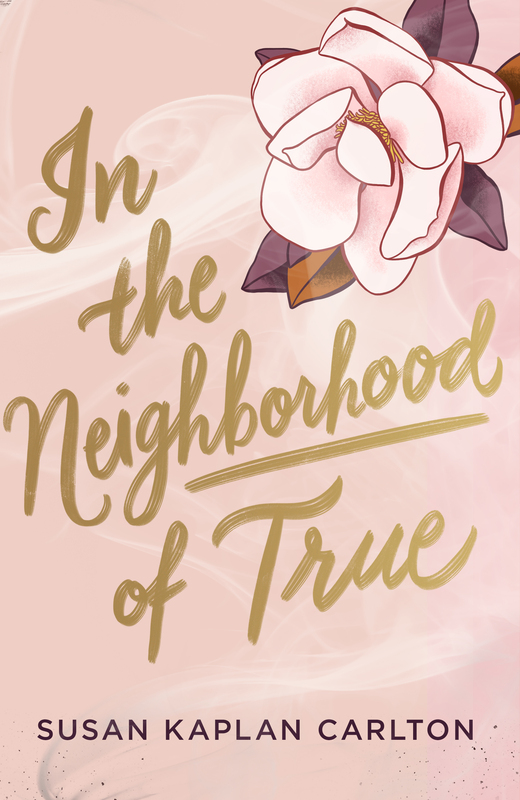 I’m so excited to read more about Felicity.